Born on the 7th of February 1982 in Montréal, Jah Lex as been fascinated by music as a child and rise as a professional musician and a music teacher before graduating from high school. More than a Signer, composer and a songwriter, he plays guitar, percussion, bass, and trumpet. Some of his first inspiration we’re Roots Rock Reggae, African Music and Pop. Also a promoter, Jah Lex organized his first musical event called Tribal when he was only 16 years of age, and became the founder and organizer of the annual Reggae Bash Festival in 2006. After working mainly as a musician, Jah Lex starts his singing career in 2005 while sharing his life between Québec and Jamaica. Jah Lex performed at many concerts and festivals in Canada, the Caribbean and Europe like Edmonton Reggae Festival, Electric Picnic in Ireland, Montréal International Reggae Festival, Sleng Teng Festival, Reggae in the Valley, Festival of Culture, Southern Gold, been the main act or the opening act for International Artists like Admiral Tibet, George Nooks, Queen Ifrika, Fantan Mojah, I Wayne and Tarrus Riley. After the years, Reggae Bash Festival and other concerts organized by Jah Lex and Mystic Mountain Productions welcomed international artists like Luciano, Lutan Fyah, Warrior King and Chezidek. Jah Lex organized Weekend Jamaican in 2014 in St Sauveur, a two days festival in collaboration with St Sauveur Tourists Board, and Fiesta des Caraïbes in 2015 in St Gabriel de Brandon. Working on his debut LP with his new band, the Irie Members, Jah Lex found the Rising Sun Studio in Montréal in 2009 and Rising Sun Records in 2014, releasing his first LP called Shine yuh Light. 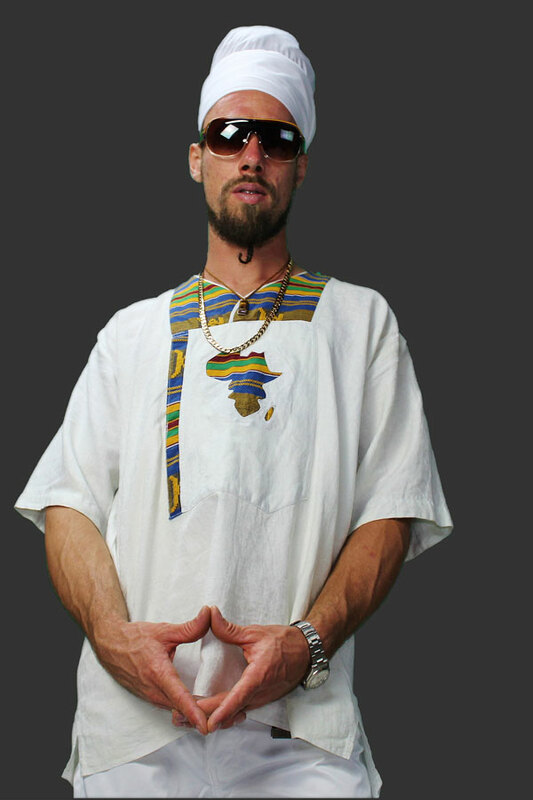 Jah Lex produced many songs like Bobo Man a Chant featuring Reggae Icon Capleton, and has done notable collaborations with Lutan Fyah, Mickey General, Sugga Roy and Conrad Crystal, finalizing the recording and mixing of his songs in some of the best studios in Kingston Jamaica like Tuff Gong Studio and Black Scorpio Studio. Jah Lex has intensifies the work and really makes his own place in the mother land of Reggae music, Jamaica, appearing often on Jamaican newspapers and national television programs like E Prime, Intense, CVM at Sunrise and D Wrapp on TVJ and CVMTV, and his video clips are taking over cable TV like CVM Plus, HypeTV, MDTV and RETV. Jah Lex songs can be heard on Radios like Irie FM, Hitz 92FM, Sun City Radio, Bess FM, Hot 102, Kool FM, Roots FM and many more. Jah Lex as also been one main acts of a French documentary on Rastafari movement showed on TV5. Jah Lex is now in preparation of his sophomore album and focusing on upcoming concerts and the next edition of the annual Reggae Bash Festival.